Meg values the opportunity to partner with clients to explore solutions to workplace issues, in both non-union and unionized workplaces. She strives to create long-term business relationships with clients to become an effective and efficient business partner. Should an administrative charge or litigation develop, Meg vigorously defends employers. Specific areas of her employment law practice include the defense of discrimination, harassment and retaliation claims, and assistance with FLSA, FMLA, and USERRA issues. 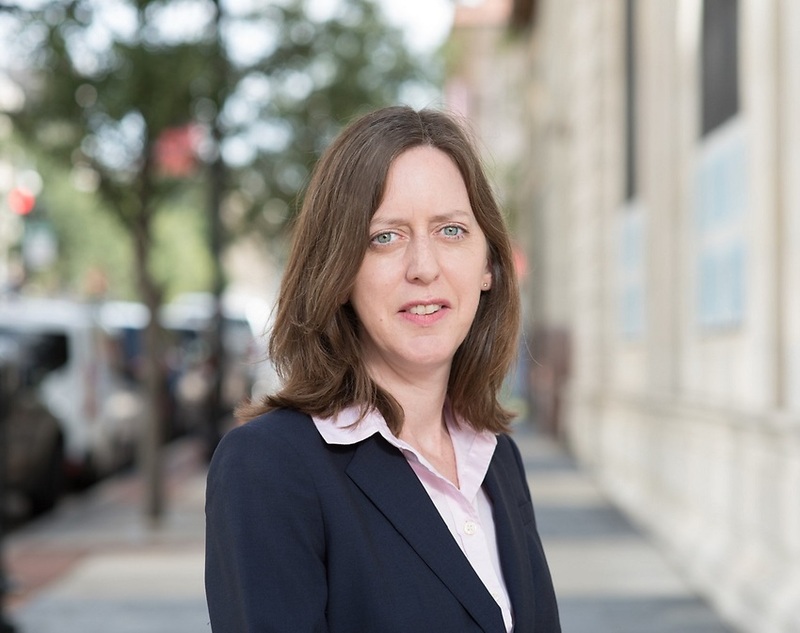 Meg also devotes a large portion of her practice to traditional labor matters, in both the public and private sectors, including collective bargaining negotiations, grievance arbitrations, and unfair labor practice proceedings. Meg provides training, policy/employee handbook review, and employment practices audits, as well. Meg is married and is a proud parent of two children. She enjoys traveling, spending time with her family, and cheering on the Florida Gators.